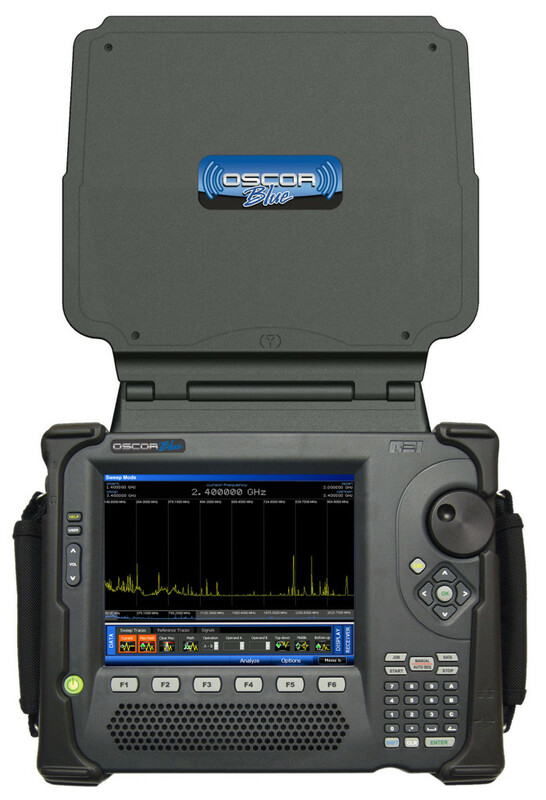 For over 25 years International Procurement Services, have provided security solutions to Government agencies, International companies and high net worth individuals supplying surveillance, debugging sweep team services, countermeasures and consultancy services and now, along with REI, Audiotel, Shearwater, Scanna, Flir and QCC equipment ranges, they have added ShieldSak to their product range. ShieldSak is a lightweight fabric bag that is proven to block RF, infrared, skim and quick scan signals that are capable of reading your critical information on your mobile phone or RFID chipped products. The ShieldSak is a “Faraday Cage” made into a lightweight fabric bag which is woven from several types of metal with a Velcro closure that simply blocks all electronic signals and radio transmissions from reaching data transponders, so that any active mobile phone will completely disappear off the grid with 5-10 seconds after being sealed within a ShieldSak. It won’t ring, and it can’t be tracked. Additionally, any item fitted with an RFID chip, such as passports, Credit Cards, ID cards cannot be tracked, or remotely scanned once inside the ShieldSak. This bag was originally made exclusively for the US Military and Government departments and is now available for all types of mobile devices including, but not limited to: Smartphones, Tablets and the popular iPad. Some devices (like the iPhone) contain a tracking device that cannot be turned off; but, with the SHIELDSAK, they are irrelevant.